Open this news item to learn more about the Young Hearts for Life cardiac screening program. YH4L, by working with area high schools and colleges, offers ECG testing to all students free of charge. 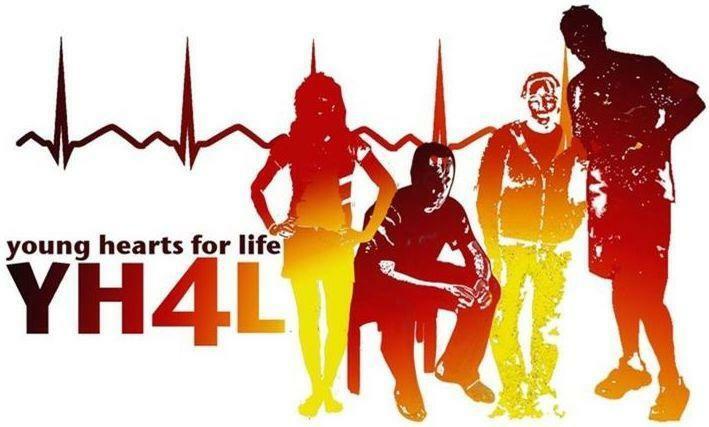 To date, over 200,000 students have been screened and hundreds of young adults have been identified with previously unsuspected, life threatening, cardiac conditions. Screening takes place during the school day in a private area designated by the school. Screening will take place during the following periods for students (dependent upon student schedule): PE/Health, Study Hall, ROTC, Lunch or otherwise scheduled by school. All you as the parent/guardian need to do is to register your child online at www.yh4l.org/register – select the Registration & Events tab / Registration and Results / click for Chicago Region High School Students / scroll down to the “I am giving my permission for my child” button and click to complete registration form.